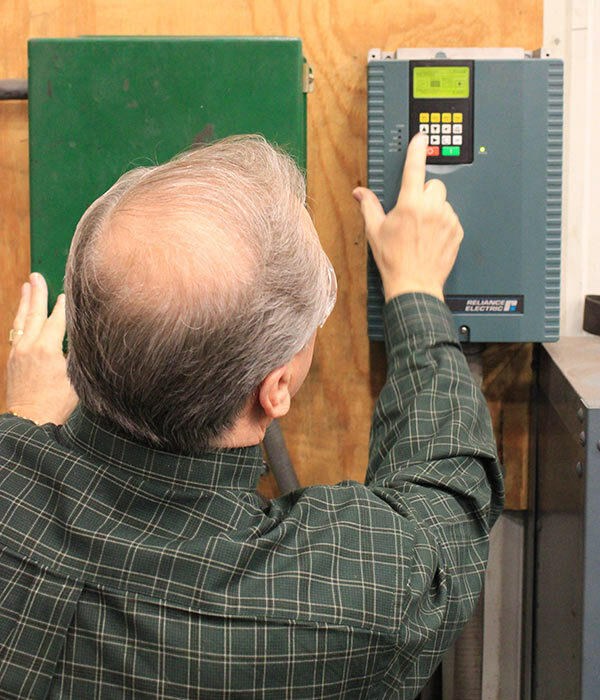 HECO Predicitive Services Group (PSG) provides a wide range of Variable Frequency Drive (VFD) and other motor control services including programming, start-up, retrofitting, and installation assistance. 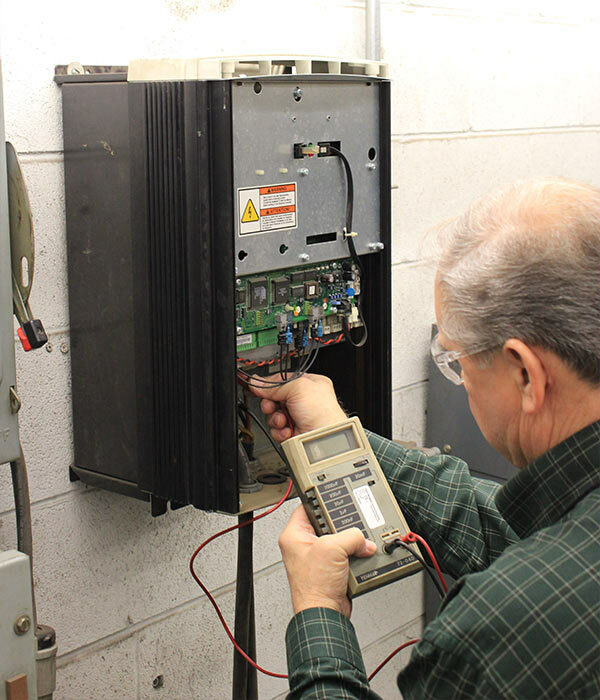 Our Technicians are the "go-to" resource for any drives related issues or questions. 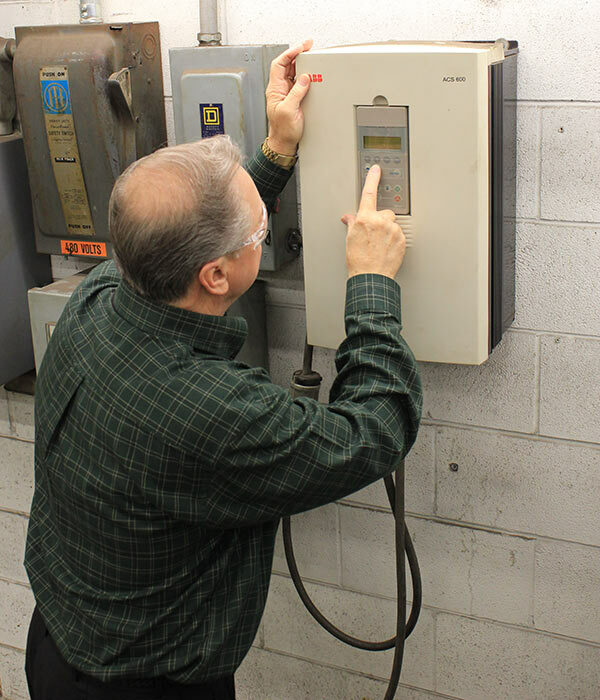 We are experienced in a variety of manufacturers and can even supply replacements when it's time to upgrade.